Hunting vests made of high quality materials are ideally matched to the forest hunter. An important feature that distinguishes hunting vests is that it does not restrict the movements of the hunter. Freedom when hunting for forest animals is a priority issue. You can not imagine a hunter costume without this essential element. The men's hunting vest is made of durable, resistant to abrasions and mechanical damage, which is especially important for people who travel many kilometers among branches, woods and leaves. The genius hunting vests will also prove useful when performing various outdoor and jogging activities. Warm, durable, heat insulating and air-permeable vest is irreplaceable for external cleaning work. Easily and quickly it dries and dries. Good ventilation in the vest ensures comfort of wearing and helps to breathe the skin. A solid zipper makes it easy to put on and take off your vest. You have to be careful not to scare wild animals hidden in the forest nooks and crannies. Every hunter realizes that his outfit should blend in with the forest background. Hunting vests are characterized by the fact that they are made of materials in shades of brown, green, khaki and camo. Camouflage vest is basic - along with the right weapon, binoculars and compass - equipment for the hunter who dreams of successful hunting. Strengthening the material in several important, vulnerable places - such as elbows or arms is a very important asset of the vest. Hunting journeys always require proper preparation and adjustment of their salary to forest conditions. 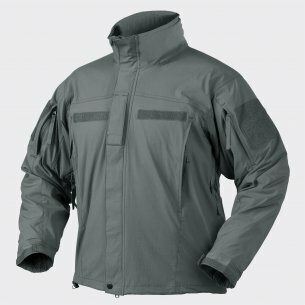 The vest is a good protection against insects attacking from everywhere and insistently interfering in the hunt. The camouflage vest is virtually indistinguishable in forest copses and indistinguishable from leaves and woods. 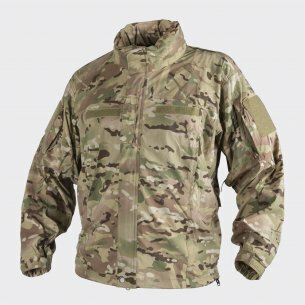 Lightly insulated, ideally suited to the most extreme conditions, such as rainfall, or unexpected breaks of strong wind. 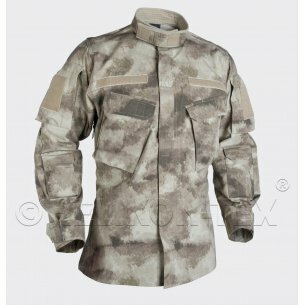 The military store offers hunting vests, which are primarily functional: they protect against rain and wind, effectively camouflage and facilitate comfortable movement in the forest. A properly fitted vest is a good heat insulator, thanks to which the body does not cool down during long hours of wandering in the forest. 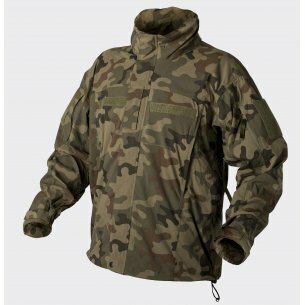 When planning a hunt or mushrooming, it is worth taking care of the acquisition of durable clothing that performs protective and camouflaging functions. The vest should be light so that it does not constitute an additional ballast - after all, the equipment of a forester or hunter is heavy enough. Hunting vests are both functional and impressive, stylishly finished. Forest Guard employees, hunters and mushroom pickers need appropriate clothing and equipment. A military store is the right place for people from this field of interest. Regardless of whether we visit the forest professionally, or amateur-male hunting vests, this is the basic salary. Camouflage vest has deep pockets, which can accommodate all the hunter's gadgets, including ammunition. This type of vest also works well for mushroom pickers and biologists who study forest flora and fauna, as well as for all those who work in forest areas. Hunting vests are friendly to sweaty skin, because they are created with a view to good air circulation, which increases comfort both in cool and warmer days. The durability and flexibility of the material makes the purchase of a properly selected, solidly made vest is a good investment for many years of use. So let's visit the hunting shop to get to know the latest offer.